Wolf Sub-Zero — Shop for deals on furniture, sofas, recliners, dining sets and more! Another proud RK Furniture Gallery exclusive dealership for Prince George, Sub-Zero has been revolutionizing the kitchen experience for over 70 years. Before Sub-Zero, kitchens were small and built solely for cooking. Now, kitchens are a place of gathering, where cooks can fully exercise their creativity with responsive appliance and guests can savour the labours of love put into every bite of food. 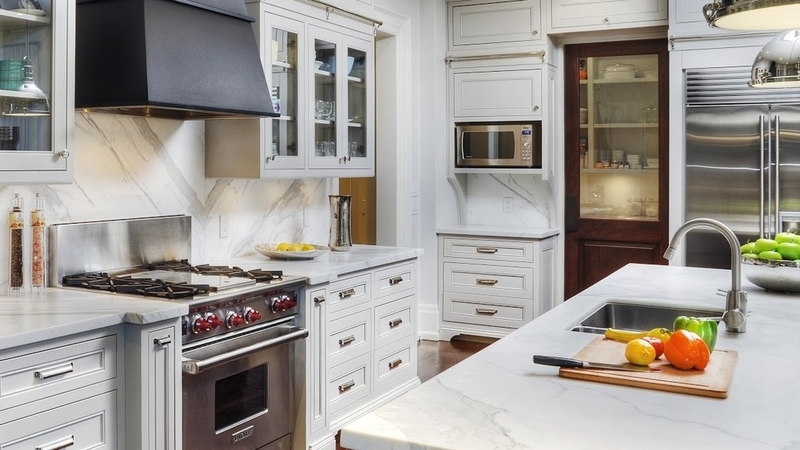 With a multitude of exquisite designs replacing homespun cupboard and dingy refrigerators, Sub-Zero products are the pinnacle of kitchen innovation. Premium grade materials combined with state of the art technology, built by the finest craftsmen Sub-Zero can find. Sub-Zero pioneered the dual refrigeration system, relying on two separate, self-containing cooling systems to keep fresh food fresh and preserve frozen food longer. They also developed an air filtration system inspired by NASA technology that scrubs air of ethylene gas, which hastens food spoilage while reducing odours by removing bacteria, mold, and viruses. Sub-Zero fridges are also sealed so securely that even after power outages, owners report no thawing of their frozen foods. No longer solely searching for functionality, Sub-Zero also wants your appliances to be a work of art. Sub-Zero considers themselves the gourmet appliances of the kitchen appliance industry, from cooktops, dishwashers, microwaves, grills, stoves, to toasters, practical and luxurious is the vision Sub-Zero aims to achieve. Your kitchen is where life happens, sharing food, conversations, and precious moments with family and friends. Sub-Zero is designed to get you the most moments out of your kitchen. Visit our Kitchen Gallery and see why the most beautiful, functional kitchens in the world feature Sub-Zero.